Needle-shedding cypress trees signal the winter dry season. 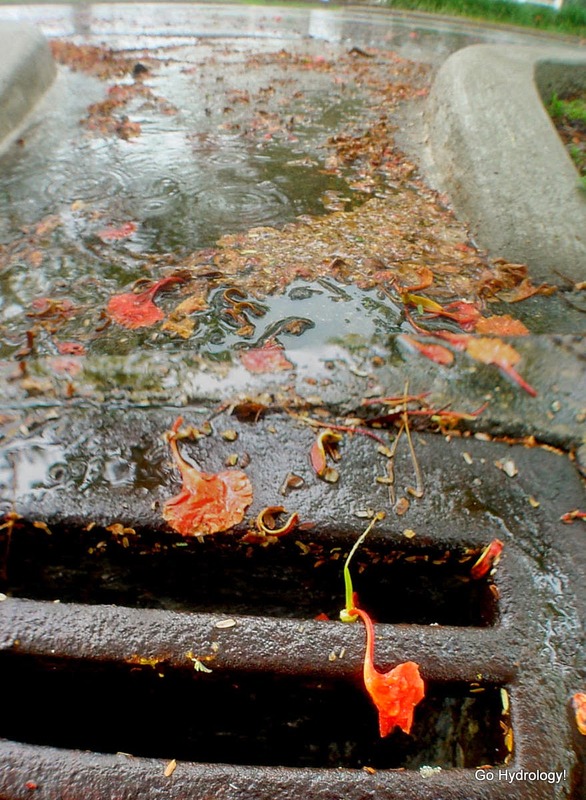 But does the start of the summer wet season have a similar botanical clue? Turns out that there is, only you usually find it in town. 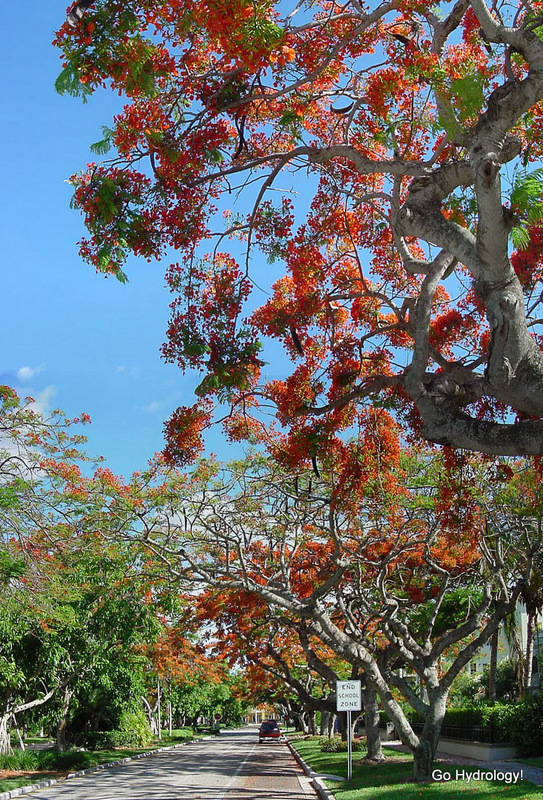 The Royal Poinciana tree unleashes a fiery display of flowers each year about mid May. Streets literally light up in their presence. But it’s a strange red luminescence in that it does not bring warmth, rather shade … a very deep and luxurious shade. All thanks to its copious canopy of outstretching branches and fern-like leaves. I am glad it rained. Oh, we got our rain alright. 15 inches of it in 3 days. It was epic and unprecedented.